Welcome to the new Bastien and Associates website. Feel free to browse our new Projects section, with in depth project details and photos, or check out or newly expanded Company Profile. We welcome any comments or suggestions you may have about the new site on our Contact Us page. 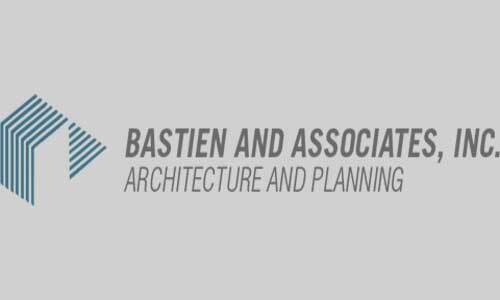 A profile for Bastien and Associates, as well as profiles for many of our team members, can be found on LinkedIn. Are you connected with us? 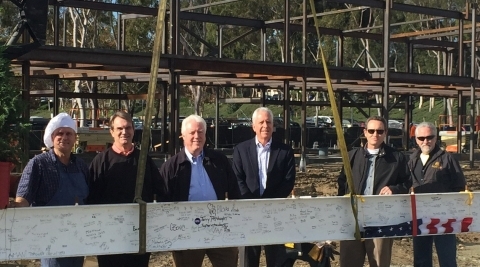 https://www.linkedin.com/company/bastien-and-associates-inc.